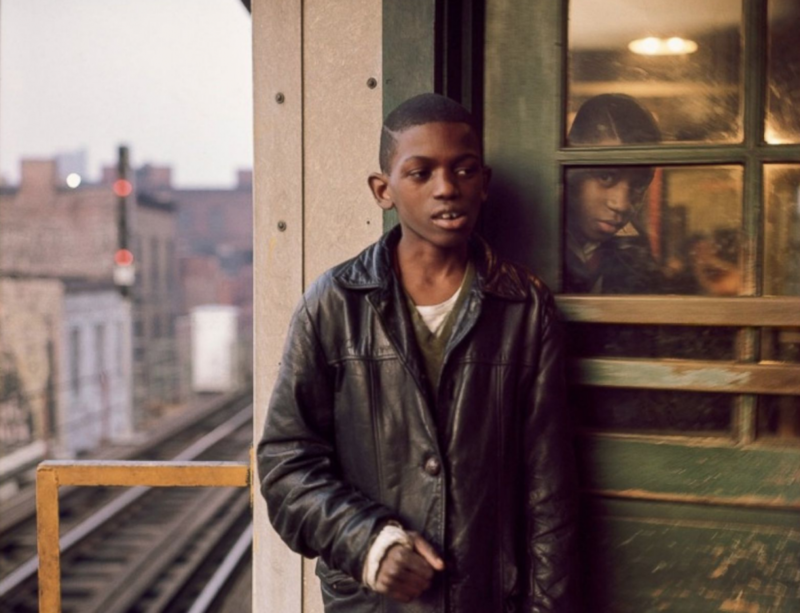 Photographer Danny Lyon's images of New York City subway riders in 1966 are being featured in an exhibit by MTA Arts & Design. Lyon has had a distinguished career as a photographer and filmmaker, most notably documenting the Civil Rights Movement and motorcycle gangs in the 1960s. Returning to New York City in late 1966, Lyon's mother gave him the advice, "If you're bored, just talk to someone on the subway." Using a Rolleiflex camera and color transparency film, the images in "Underground: 1966" have never been publicly exhibited prior to this.